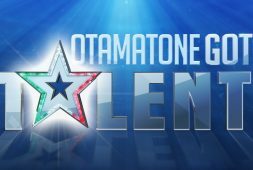 Many of you are asking us where to find a store where Otamatone can be bought while on a trip in Japan. Now the wishes has come true! Maywa Denki official store in Akihabara! Maywa Denki’s first real store “Maywa Denki Akihabara” was opened on the 30th March. Store is located in “Tokyo Radio Department Store Shops” 1 minute walk from Akihabara Station on second floor. Next to Maywa Denki store there are “Radio Super” and “Radio Gallery” space open too. 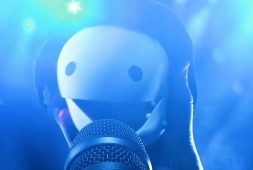 The word “radio” is reinterpreted as “radical (radical and radical) objects”, and creators who create unique products using the mechanism of electricity and machinery will open stores. 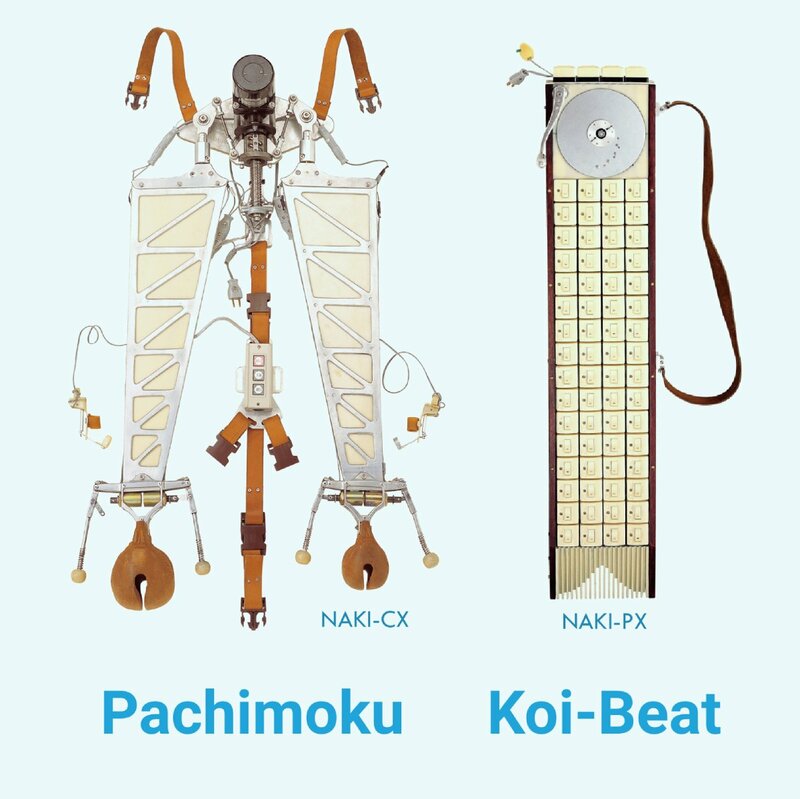 The “Pachimoku & Koi Beat Exhibition” will be held at the “radio gallery” attached to the Meiwa Electric Akihabara Store. 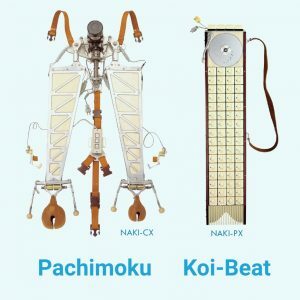 Two instruments were developed in the year of the starting point of Meiwa Electric in 1993, the musical instrument “Pachimoku” that sounds woodfish with finger patch and the sequencer “Koi Beat” of the old-fashioned National switch, making Meiwa Electric’s style a society I made a deep impression. We will go into the history and structure of these two instruments. 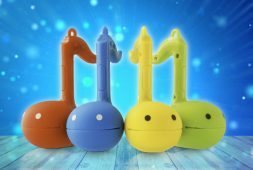 On the theme of “from art to mass product”, Meiwa Electric has everything from art such as nonsense machines that can only be obtained here to products such as the hit product Otamatone. 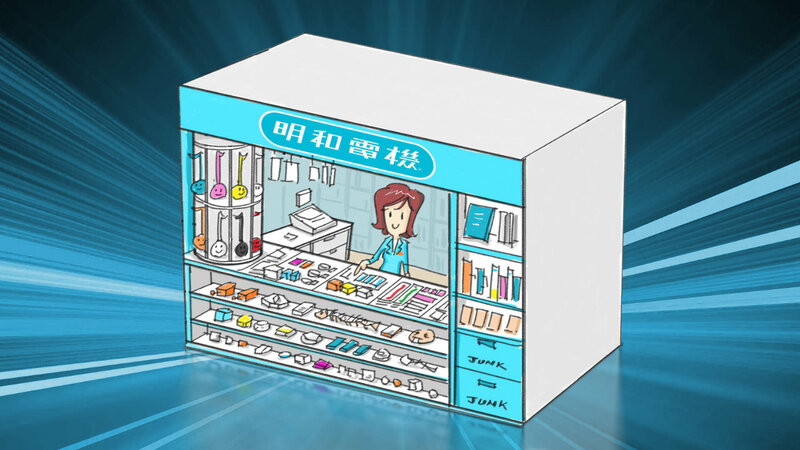 It is a small but small shop full of nonsense products.